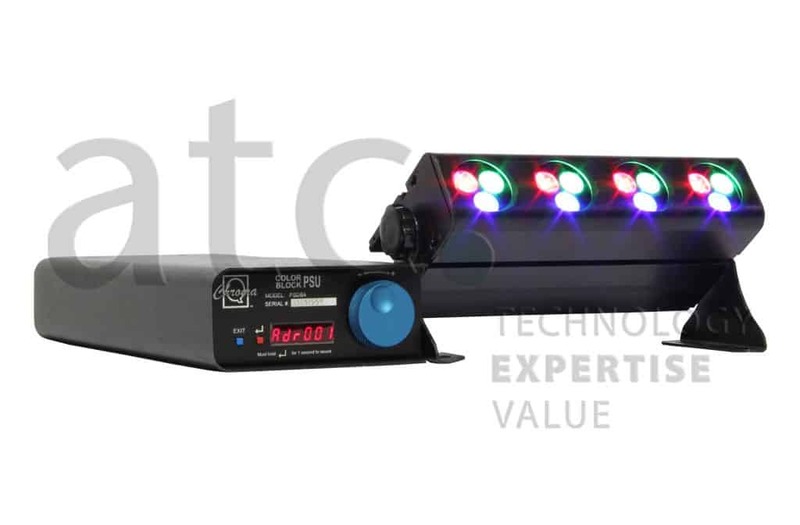 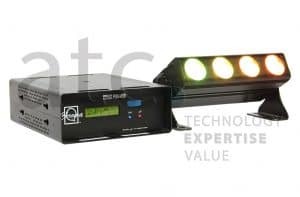 New and improved version of the Chroma Q Bloc with new single color RGBA optics, 530 lumens output (almost double the original model)With its radically increased colour palette and high CRI of 90, the Color Bloc 2 fixture is a master at creating vibrant bold colours and subtle theatrical hues. 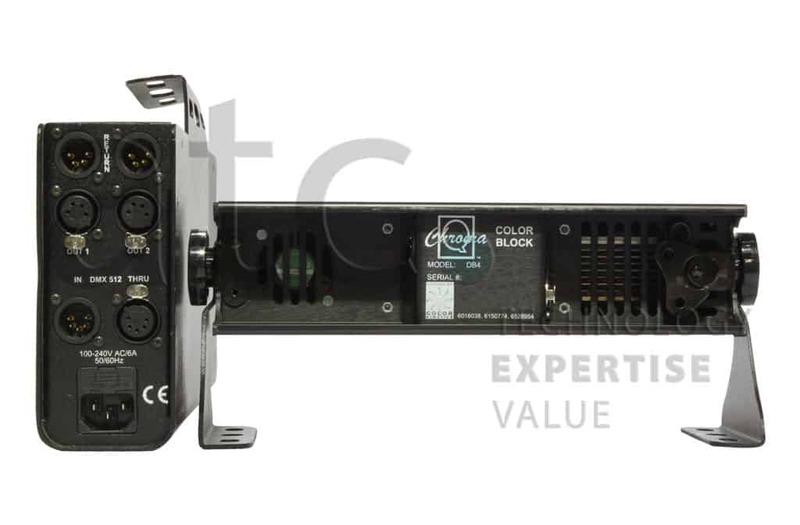 Combined with its built-in variable colour temperature capability, even flesh tones look natural, satisfying all but the most critical eye. 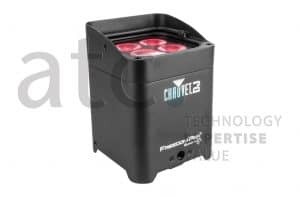 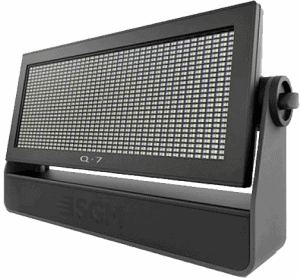 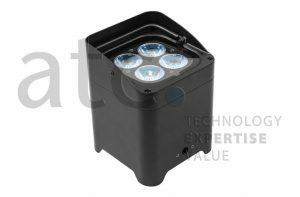 In addition, the fixture provides a smooth, theatrical grade dimming experience, whilst retaining the instant strobe-like control of intensity normally associated with LED technology.